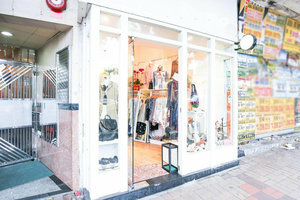 Nestled in a lively and vibrant area of Tsim Sha Tsui, this 250 square feet space is available to rent for pop-up store. 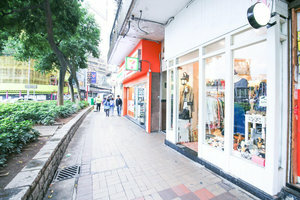 This space is well-situated on the ground level of a commercial building, enjoying foot traffic brought by commercial buildings nearby. 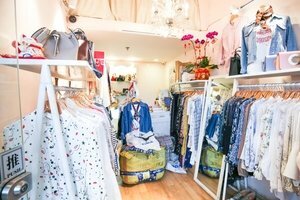 It consists of a cozy main room, with pink walls, wooden floors and a window display at the entrance which maximizes the utilization of rays, creating a "home-sweet-home" ambience. This space is equipped with air-conditioning, lighting and electricity. 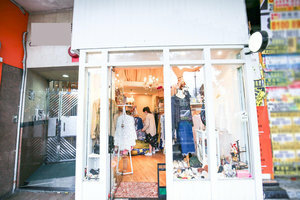 Moreover, it includes WiFi access, counter and garment rack as well, making it an excellent venue for pop-up store.